Fixed Flatglass Protect+ is our first rooflight range to be awarded the Certisecure accreditation and qualify for the Secured by Design mark. 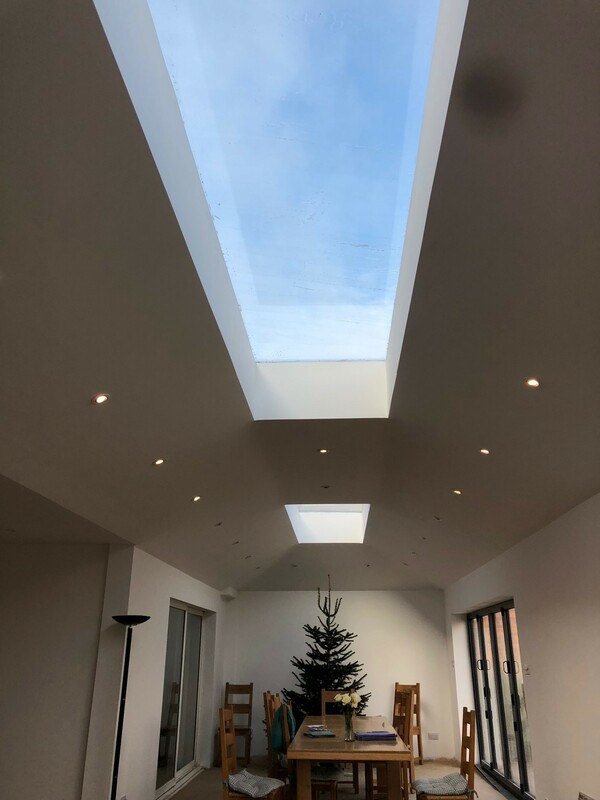 This has been achieved by engineering a specialist Secured by Design rooflight solution, using a stronger laminated inner glass pane and upgraded fixings to maximise security. The glazing unit has undergone extensive attack testing by Exova, a leading independent test house, to determine whether it can withstand an intruder attempting to gain entry to a property via the rooflight. We stock a number of Fixed Flatglass Protect+ rooflights that are available for Next Day delivery. 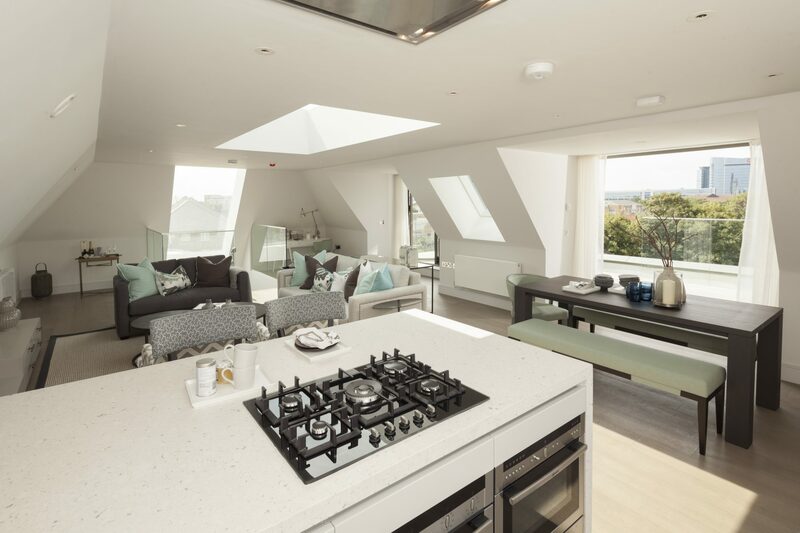 If the rooflight that you need is not a part of our stock range, we can create a bespoke Flatglass Protect+ solution for you. Download the NBS Specification document for this product. 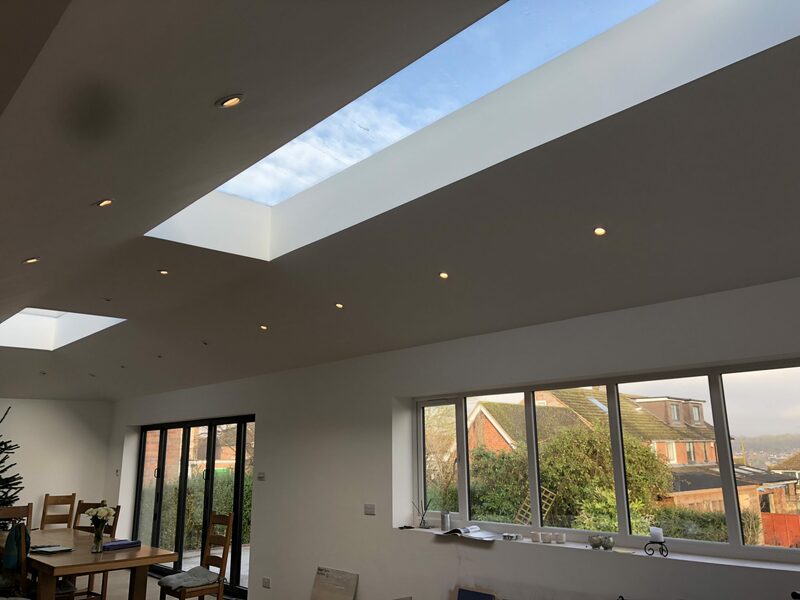 Take a look at our Approved Document Q Technical Page for more information on the importance of Secured by Design rooflights. 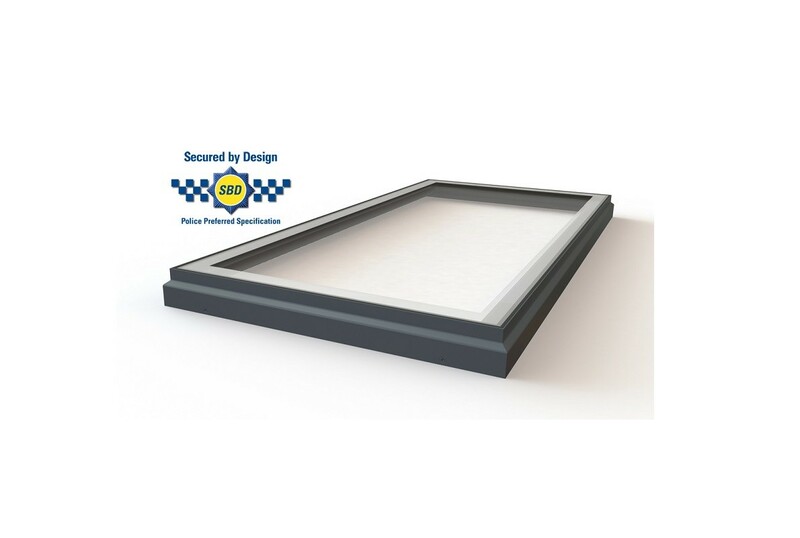 Click to view the product drawing for our Fixed Flatglass Protect+ rooflight range.